We have leasing activity in Oakland, CA at the Baxter on Broadway Apartment Building. This new boutique apartment community is located in the trendy Temescal neighborhood and has studio, one and two bedroom apartments available for rent with the townhouses soon to follow! 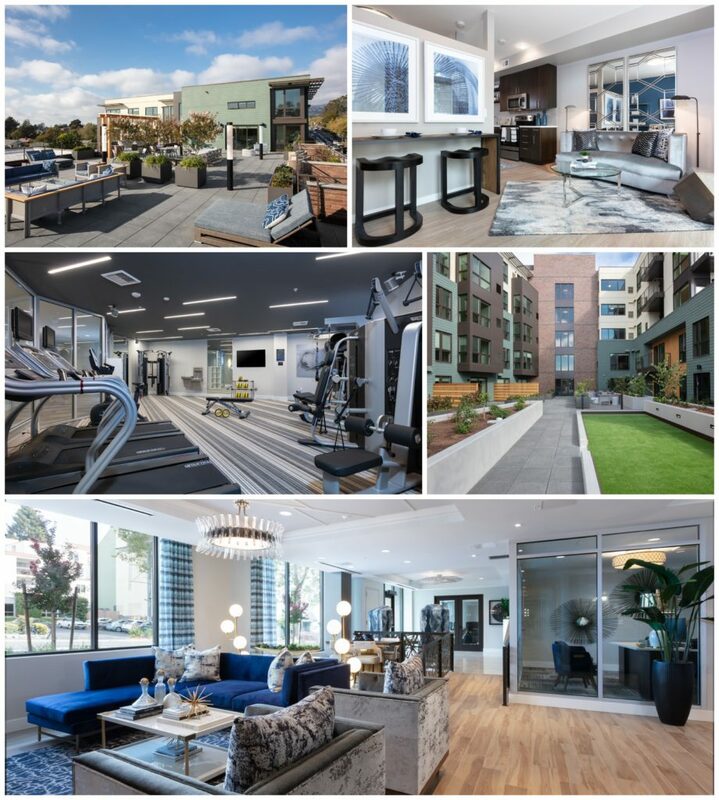 Amenities include a rooftop with a club room and barbeque pit, a bocce ball court, vegetable garden, dog run, pet grooming area and electric vehicle charging stations. Each unit comes fully equipped with the latest appliances and designer-approved finishes, and many of the residences have private balconies. We’re very excited about bringing additional housing to the Oakland area and are looking forward to a successful lease-up period. For more about this project, please visit the Baxter on Broadway website.